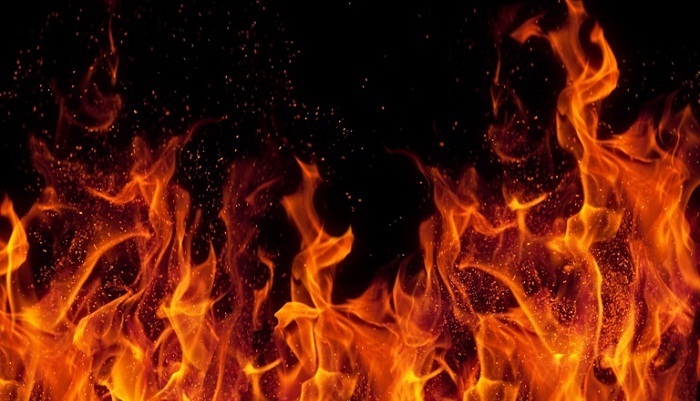 A fire broke out in a medicine factory at Miurpur-7 in the capital on Saturday afternoon. Sources at Fire Service Control Room said the fire erupted at the factory of Renata pharmaceuticals around 4:39 pm, reports UNB. On information, seven fire-fighting units rushed in and brought the blaze under control after one hour. The origin of the fire still not clear and the losses could not be estimated yet.